7th Rangers: New Zealand loses touch with liberal democracy - Under pressure, democracies have a nasty habit of acting like panicked crowds. 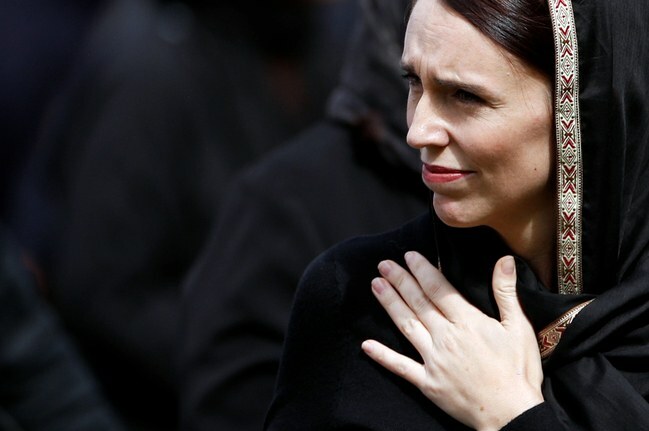 New Zealand loses touch with liberal democracy - Under pressure, democracies have a nasty habit of acting like panicked crowds. “The greatest danger to democracy is a struggling population in search of easy answers,” commented Philip Freeman, now a professor of classics at Pepperdine University, during a 2016 Arizona State University forum on demagoguery. They also may run afoul of their countries’ spies, on the lookout for just such end-runs around the law. New Zealand’s domestic surveillance apparatus, which Edward Snowden has already revealed as intrusive, says it has stepped up its efforts after the attack. No doubt much of that effort will be expended to find legitimate threats—although some innocent people may be rousted along the way. But people retaining newly illegal guns or perusing forbidden documents may want to be sure to draw the curtains. More. Reality check: If the ban were needed, it wouldn’t work. That is, if New Zealanders were at all inclined to mass murder, the ban on reading about it wouldn’t matter. If they aren’t, it is just a way for increasingly elitists governments to grab power. See also: Trudeau fearmongering about fake news.